We’re so excited to announce that we’ve launched the e-commerce platform for QSun! You can now order a QSun wearable directly from our site at 40% off and receive it by Summer 2018. We’re revolutionizing sun safety with the second generation of the QSun wearable. 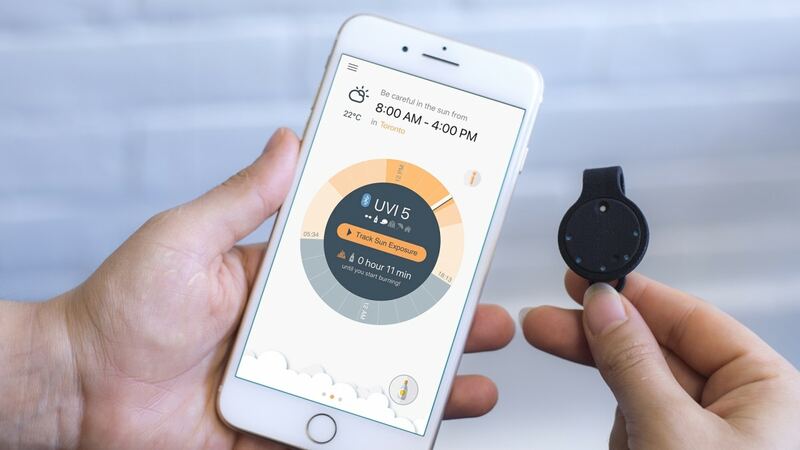 Complete with new and improved features, QSun is your personal wearable companion that tracks your sun exposure to help you prevent skin damage while maintaining healthy Vitamin D levels. It notifies you when you’re about to get sunburned so that you can keep doing what you love under the sun. Visit our e-commerce site here to order a device and check out all the details. Hurry, there are limited quantities for this special discounted offer so don’t miss out!